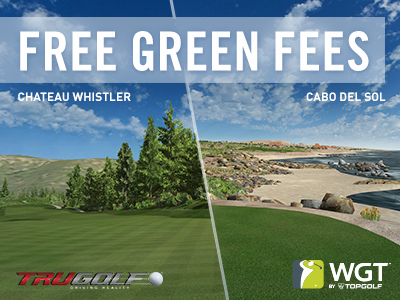 It's a first for WGT and your game, virtual clubs from Ben Hogan are now available in the Pro Shop! 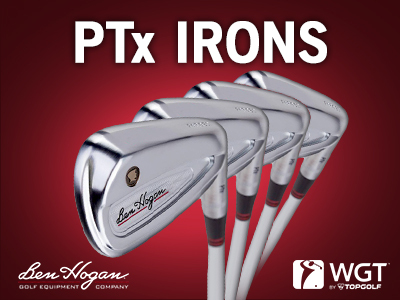 The Ben Hogan PTx Iron Set helps you to get more out of your irons – with increased forgiveness when you need it and the right amount of ball flight for the right shot. ...And all that while maintaining solid precision for consistent performance!